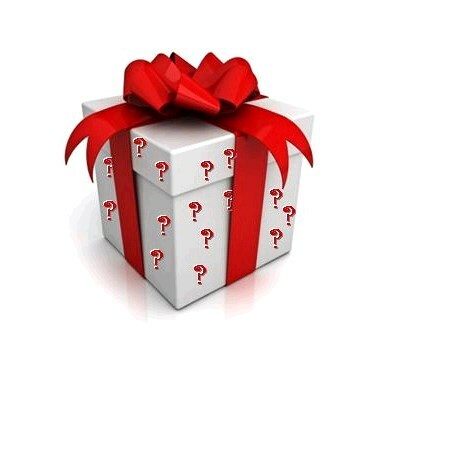 The elves have been hard at work all year on this mystery tour, just for you! Let's hope you've been nice and not naughty to take advantage of all the fun. The Van Galder Mystery Sleigh will whisk you off for a special holiday surprise, so bring along your sense of fun and holiday spirit.